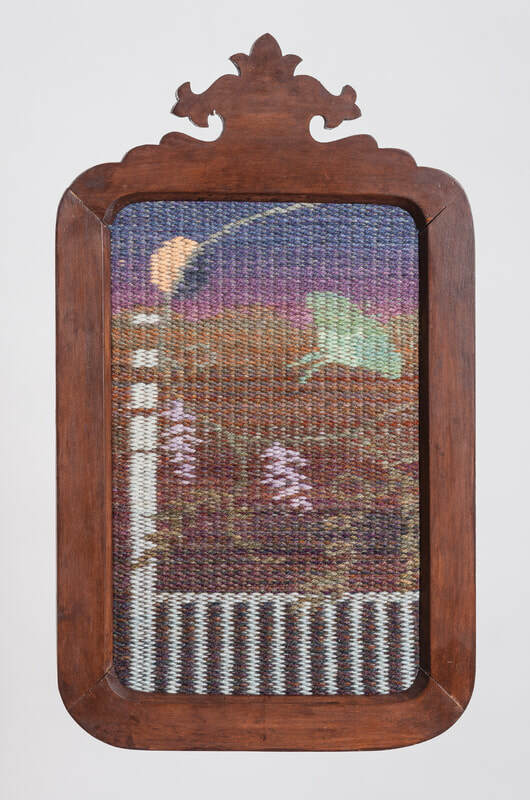 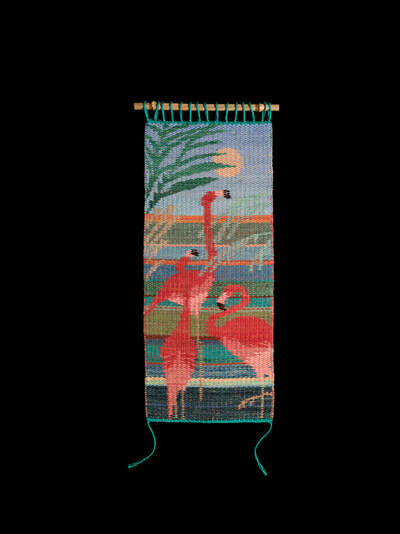 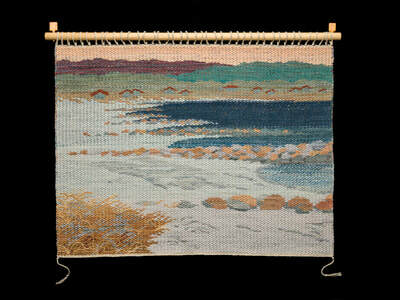 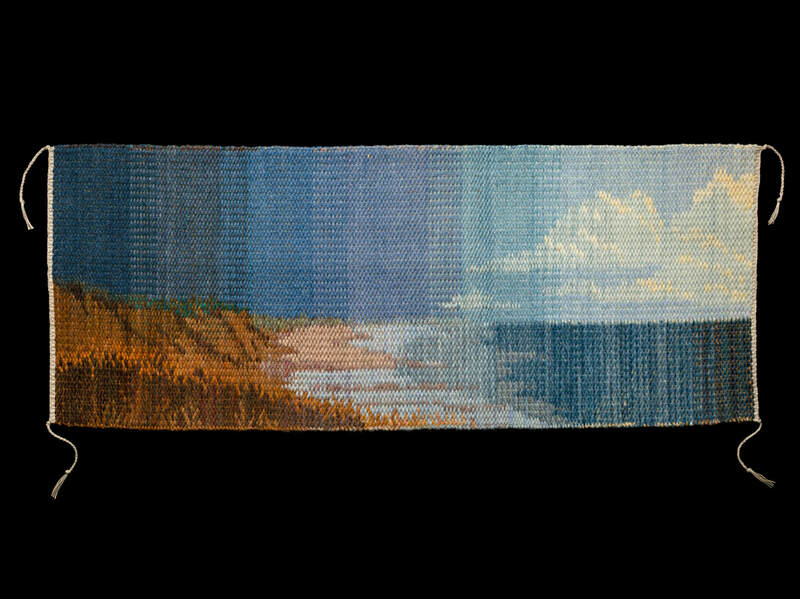 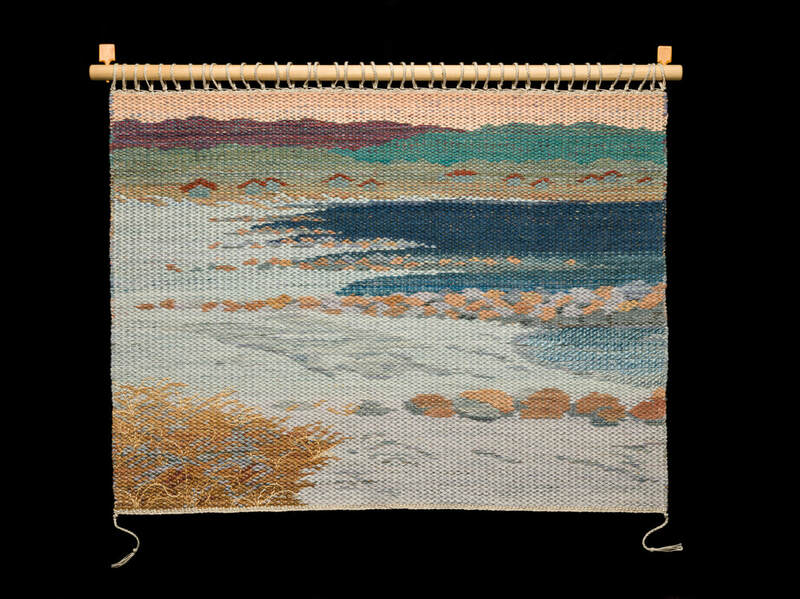 ​The craft of weaving has intrigued Phyllis Koster since the age of 12, when she was allowed to sit on the loom bench and weave at the Landis Valley Farm Museum in Lancaster, PA. 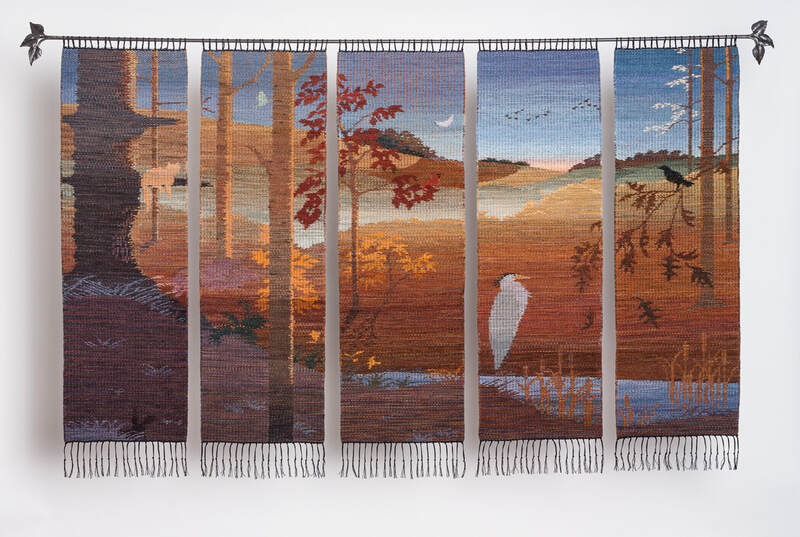 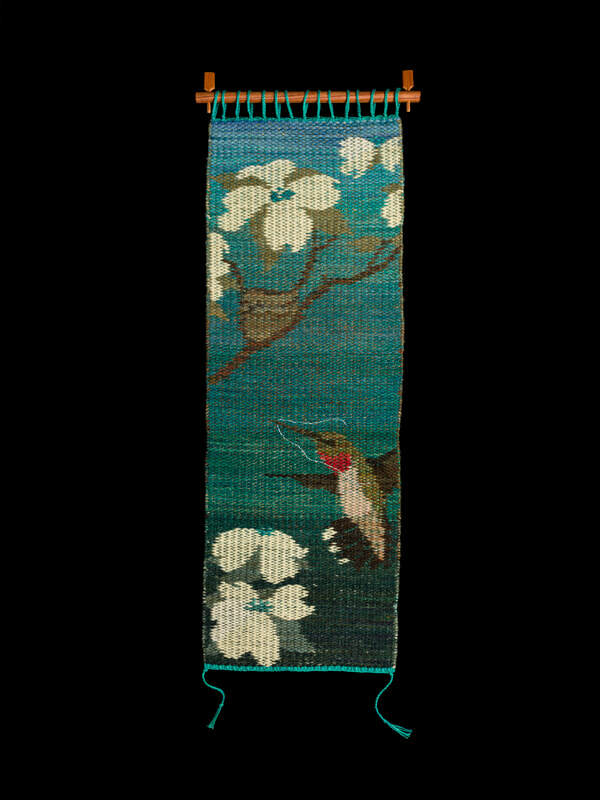 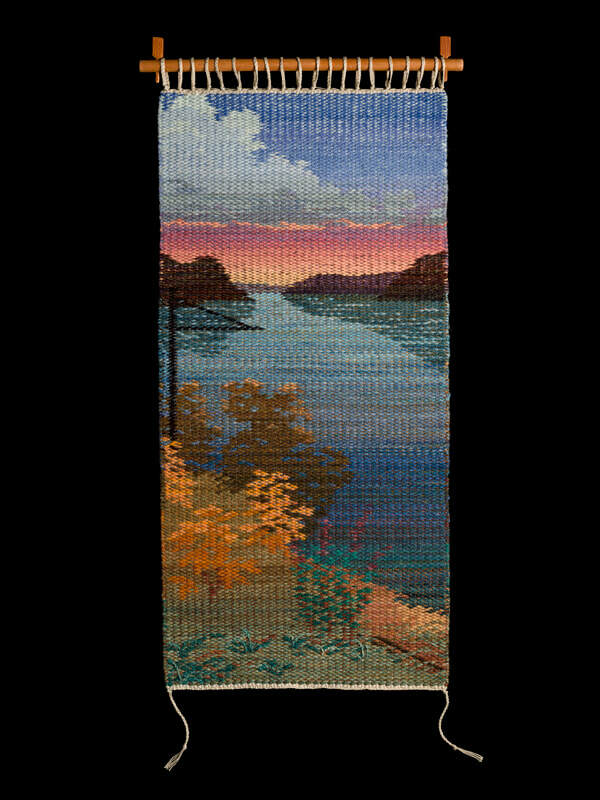 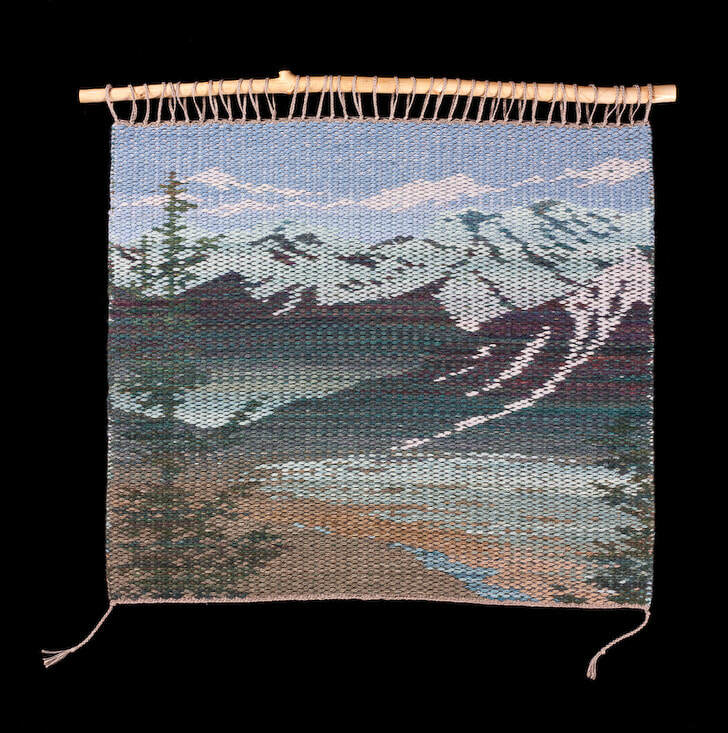 While studying at Millersville University, she attended Penland School of crafts, near Asheville, NC, where she received most of her formal weaving training. 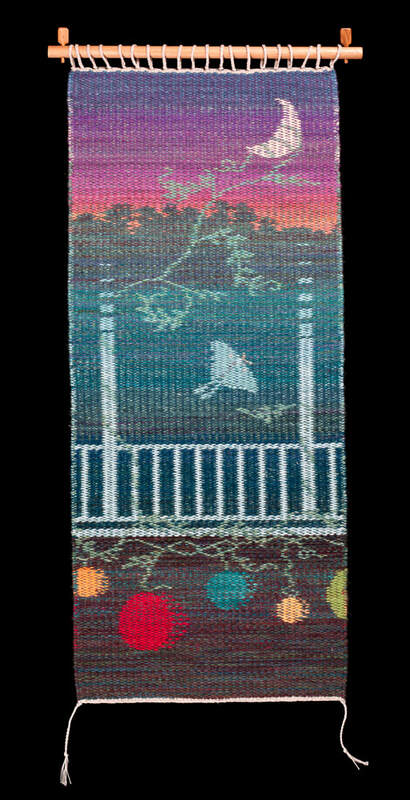 In 1976, after graduating from Millersville University with a BA in Art, Phyllis started her own hand weaving business, The Flying Shuttle, now located in a renovated garage on their farm property. 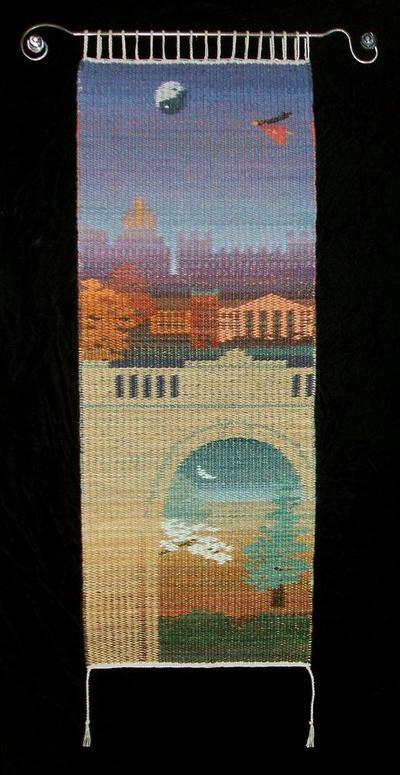 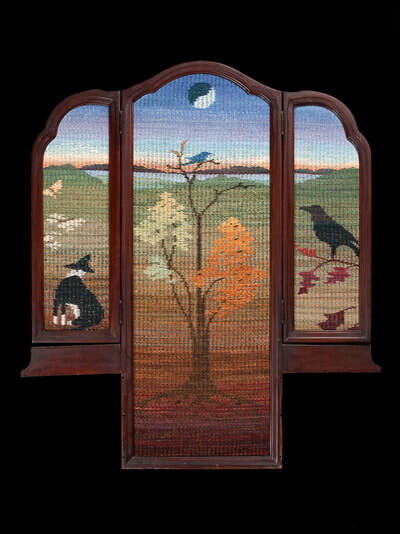 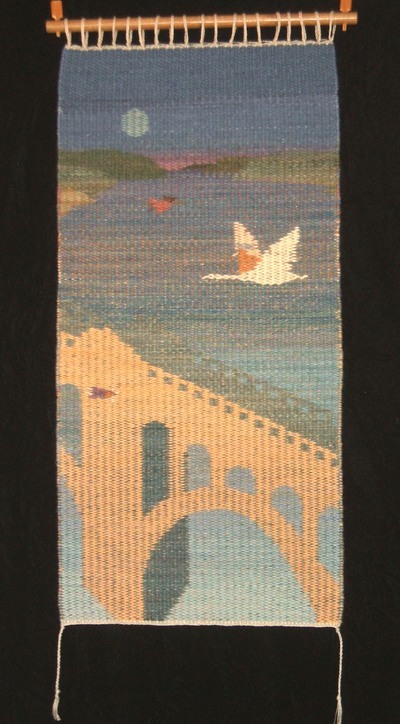 She has received awards from the Philadelphia Hand Weavers Guild, the Pennsylvania Guild of Craftsmen and the Central Pennsylvania Festival of the Arts. 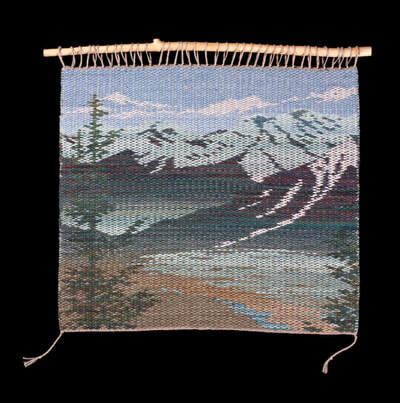 Recent shows include an invitational show at YorkArts in 2007 and “Fiber Celebrated 2007” at the Durango (CO) Arts Center where she won the Juror’s Choice Award. 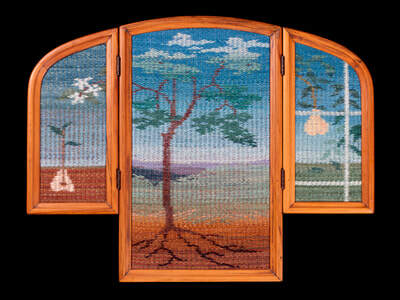 She was a recent recipient of The Rottler Award from the York Art Association of York, PA.